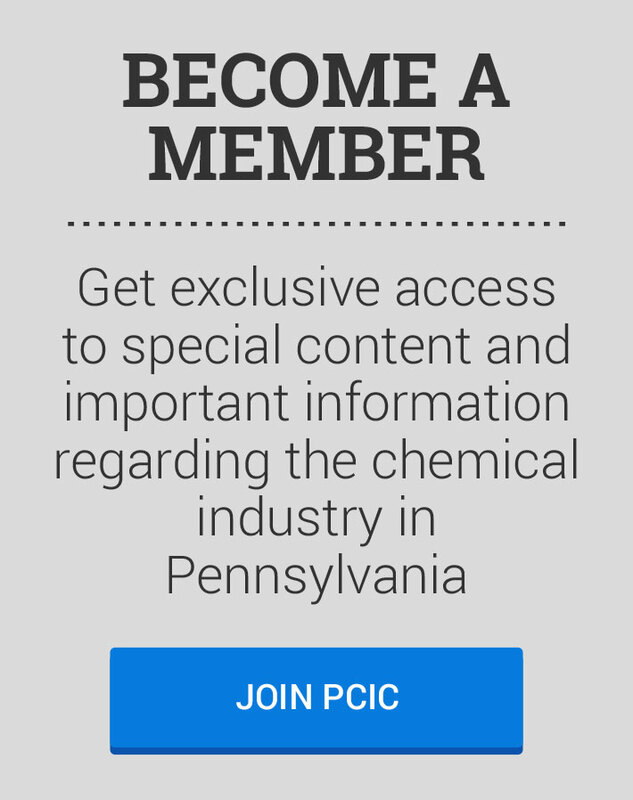 The Pennsylvania chemical industry continues to innovate. We need look no further than to Pittsburgh, where Braskem America has developed a new polymer allowing frozen foods to be sold in clear containers. On Dec. 7, the company took took home an inaugural Pittsburgh Business Times Innovation Award for the polymer, impact copolymer DP202A. “Our new DP202A impact copolymer is a thermoplastic resin technology that allows for the toughness of an impact copolymer, clarity similar to a random copolymer, and stiffness of a homopolymer,” said Leslie Bockman, Braskem America’s product technology leader. “Potential end-use applications include a variety of food, beverage and consumer goods packaging containers." 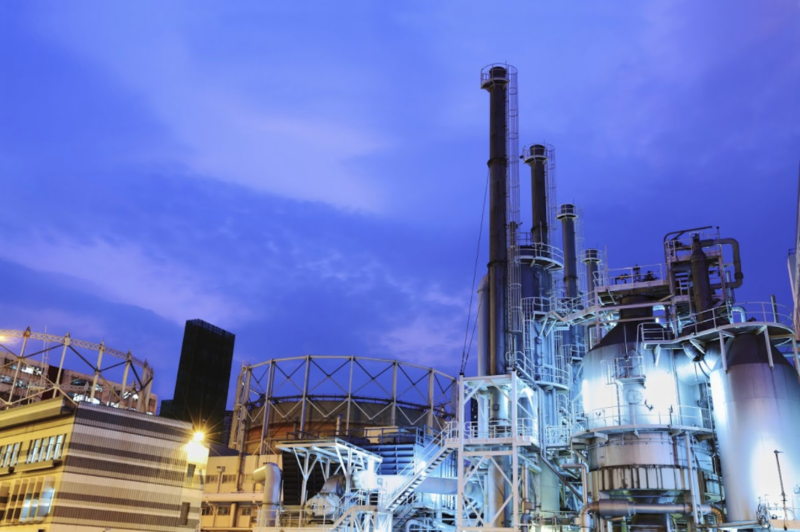 The Marcellus Shale play offers more than a clean, affordable energy resource: It offers a potential resurgence in Pennsylvania manufacturing. That was the message Denise Brinley, senior energy adviser with the Pennsylvania Department of Community & Economic Development (DCED), spread during the Global Plastics Summit (GPS) 2017 in Chicago. "We're sitting on an enormous amount of feedstock to promote a renaissance in manufacturing," Brinley told the GPS crowd. One of my favorite quotes is “the whole is greater than the sum of its parts.” This sentiment was echoed during the first Tri-State Shale Summit which took place earlier this week in Morgantown, W.V. During the summit, I was intrigued by comments from governors Tom Wolf, Pennsylvania; Earl Ray Tomblin, West Virginia; and Lieutenant Governor Mary Taylor of Ohio, among other business and industry leaders.